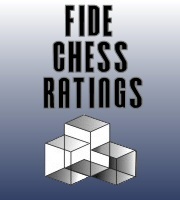 Rating - Rating of a player. K val - K is the development coefficient. K = 20 for RAPID and BLITZ ratings all players.